Coming back home from serving in the Marines, I had an unenlightened view on the political world. That’s what usually happens when you are not part of something or are on the outside. While it happened by chance, Facebook brought me in contact with the group the Northwest Bronx Democrats. Since social media is great at bringing people together through something as simple as a comment, I did not expect that this group would be so welcoming. 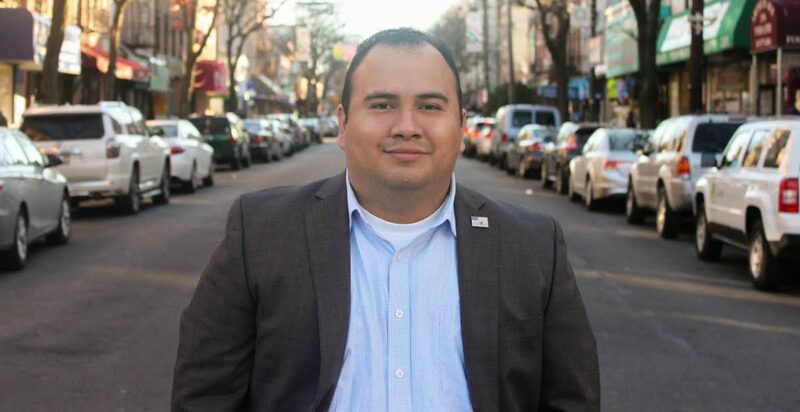 Over the past three years Northwest Bronx Democrats have expanded my knowledge on Bronx politics and shared other information that other groups do not. I wanted to take some time out to thank them for this gift, they have inspired me to go into the political field and continue to inspire me today.